How should we weigh the costs and benefits of scientific research on humans? Is it right that a small group of people should suffer in order that a larger number can live better, healthier lives? Or is an individual truly sovereign, unable to be plotted as part of such a calculation? 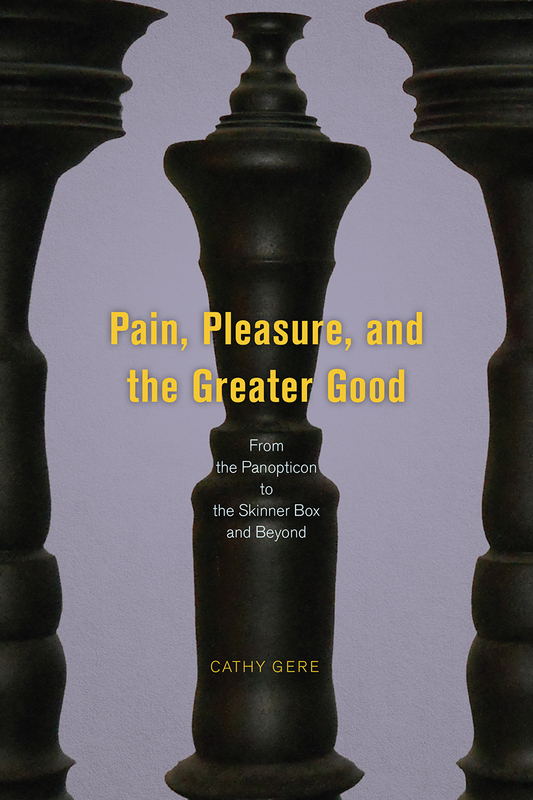 These are questions that have bedeviled scientists, doctors, and ethicists for decades, and in Pain, Pleasure, and the Greater Good, Cathy Gere presents the gripping story of how we have addressed them over time. Today, we are horrified at the idea that a medical experiment could be performed on someone without consent. But, as Gere shows, that represents a relatively recent shift: for more than two centuries, from the birth of utilitarianism in the eighteenth century, the doctrine of the greater good held sway. If a researcher believed his work would benefit humanity, then inflicting pain, or even death, on unwitting or captive subjects was considered ethically acceptable. It was only in the wake of World War II, and the revelations of Nazi medical atrocities, that public and medical opinion began to change, culminating in the National Research Act of 1974, which mandated informed consent. Showing that utilitarianism is based in the idea that humans are motivated only by pain and pleasure, Gere cautions that that greater good thinking is on the upswing again today and that the lesson of history is in imminent danger of being lost. Rooted in the experiences of real people, and with major consequences for how we think about ourselves and our rights, Pain, Pleasure, and the Greater Good is a dazzling, ambitious history.